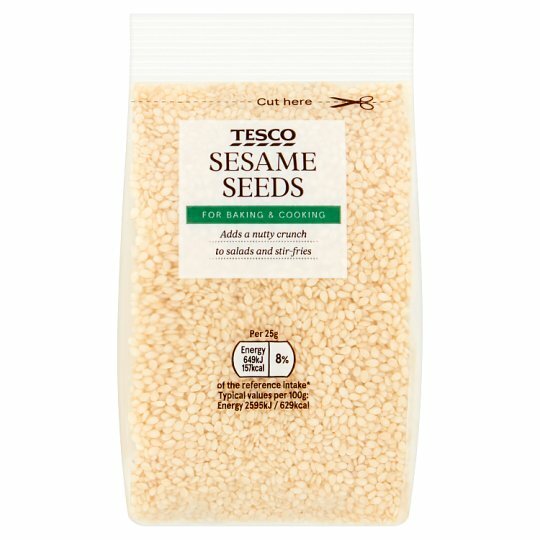 Contains sesame seeds. May contain almond, brazil nut, cashew, hazelnut, macademia nut, pecan and pistachio. Warning: Not suitable for small children who can choke on seeds.